Customize kitchen cabinets are very popular and common today. They offer a lot of variety and ability to customize your kitchen exactly to what you wanted to be. The main difference is mass produced, top-of-the-line cabinets, and custom-built cabinets. Mass produce cabinets are very easy to get installed, but there are no match for cabinets were each piece is unique and hand cut. These cabinets have better integrity and made from far superior wood material.There’s no need to put up with the cabinets that you don’t like. Sometimes a new coat of paint will do wonders in cost very little. Other times the only way to get the good and usable kitchen is to get new kitchen cabinets. First up is to choose the kitchen and colors that you like. Put all the elements that you would like to replace. Visit kitchen design center that has specialists who can recommend and educate you about the best cabinets for your space. Hire professional contractor to install cabinets. 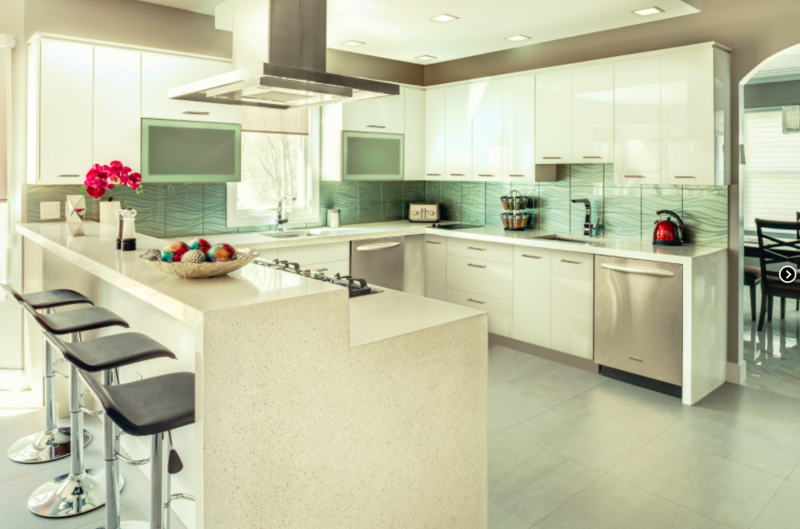 Hiring a professional kitchen remodeling firm is one of the best options, as they know all the details and knowledgeable about installation and all possible mistakes. They often have kitchen designers on staff who can provide help and give design ideas. Supreme international USA has professional model center with designers that can help you put your new kitchen together.